Synopsis: And you thought sisters were a thing to fear. In this captivating follow-up to Sally Christie’s clever and absorbing debut, we meet none other than the Marquise de Pompadour, one of the greatest beauties of her generation and the first bourgeois mistress ever to grace the hallowed halls of Versailles. My Review:﻿ The Rivals of Versailles tells the story of one of France’s most infamous historical figures, Madame de Pompadour. As a child, a child, a fortune teller prophesied that Jeanne will become a king’s lover and be the most powerful woman in France. Ecstatic about the prophecy of Jeanne’s bright future, her mother begins planning on how to make the prophecy come true. 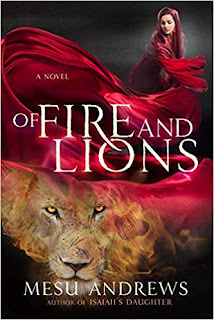 With the help of Jeanne’s connections, schemes, and luck, she is finally able to catch King Louis XV’s eye. However, the relationship is not all filled with sunshine and happiness. Jeanne must outshine her enemies in order to maintain her position. When Sally Christie announced this sequel to The Sisters of Versailles, I was elated because Madame de Pompadour is one of my favorite historical figures. I expected to love it more than her first book simply because of the subject matter. However, this is only a paper thin portrayal of Madame de Pompadour. 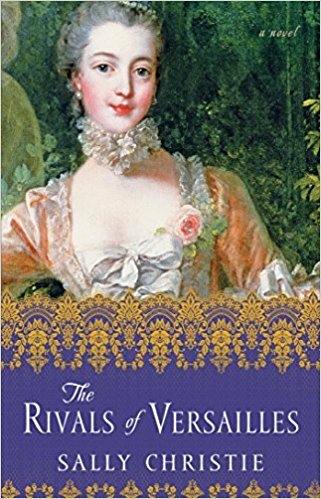 In this novel, Madame de Pompadour is a shallow character. There is no character development in this novel. The first part focuses on her schemes to become the king’s mistress. In the second part, she is merely a background character, when all the other rivals are introduced. The Rivals of Versailles shows Jeanne to be a selfish, vain, and weak character. Ms. Christie rushes through the novel, and doesn’t take time to flesh her out. Thus, Madame de Pompadour is very one-dimensional, and her portrayal of one of the most powerful women in France is very unsatisfactory. Overall, this was a very superficial novel about Madame de Pompadour. The writing is stilted and repetitious. The dialogue is juvenile. The plot of the book is very fast-paced and does not take the time to flesh out the characters. The most obvious flaw in the book is that the narration of the story is mostly told rather than shown. I would have enjoyed this novel more if it was a nonfiction book, where it only gives the basic details of her life. However, this was a flat historical fiction novel. I was very upset for not liking The Rivals of Versailles. This book had so much potential, and I loved The Sisters of Versailles. 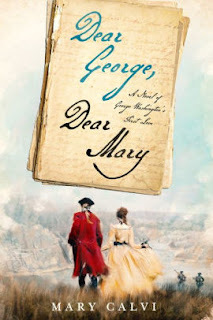 Like the movie, Marie Antoinette, starring Kirsten Dunst, this novel was like candy. However, like candy, it left a bitter aftertaste in your mouth because it is all sweetness and no substance. I am still going to give The Enemies of Versailles a chance because of the French Revolution. However, I still have to look elsewhere for a historical fiction novel that can do Madame de Pompadour justice. The Rivals of Versailles will appeal to fans of Philippa Gregory, Michelle Moran, and Marci Jefferson.